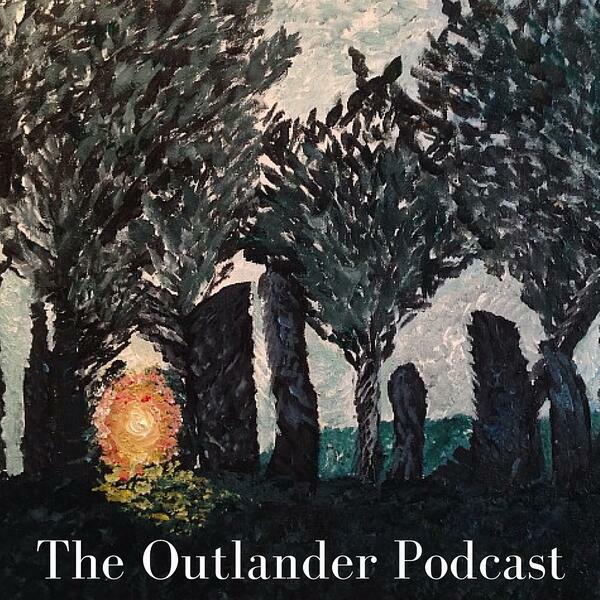 In this episode, we discuss recent announcements, including LA Screenings, Diana’s first copy of #MOBY, and, just because, a new piece from Janet Cadsawan’s (@janetcadsawan) ‘Outlander’ collection. We continue our read-along with Chapter 35: “Wentworth Prison,” once again joined by Lanae (@naeroozoo). Correction: Jamie’s brother, Willie, was eleven when he died of smallpox, and Jamie was six when Willie died, so he was five years older than Jamie.